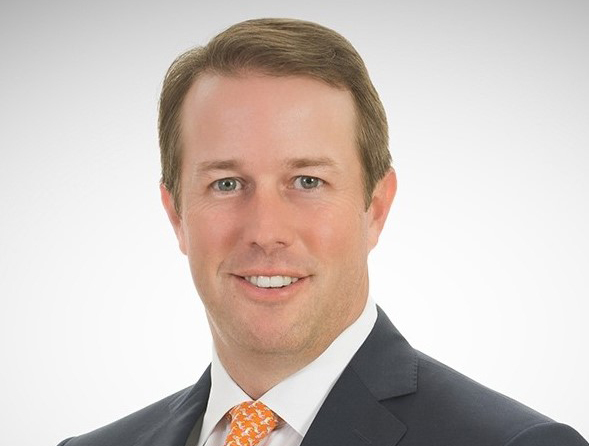 Nathan Lawrence is an Executive Vice President with CBRE's Advisory & Transaction Services | Occupier team in Dallas. He focuses on tenant representation, project leasing, building and land sales. He and his teammates have managed over 140 million square feet of transactions locally and throughout the country. Prior to joining CBRE, Mr. Lawrence was with Trammell Crow Company.